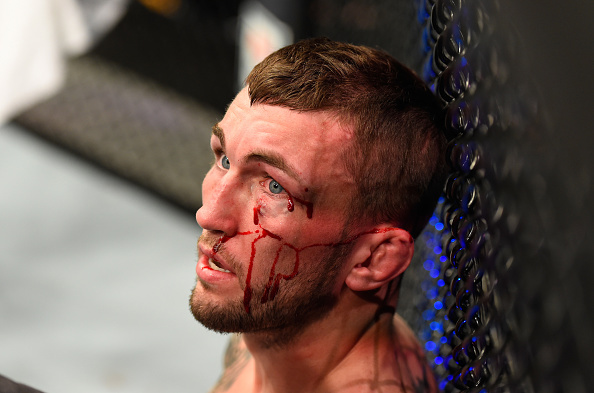 For a brief moment, Stevie Ray thought that his July 2017 bout against Paul Felder was going to be his last one, as he had come to the end of his contract with the UFC and really had no desire to be anywhere but in the Octagon. 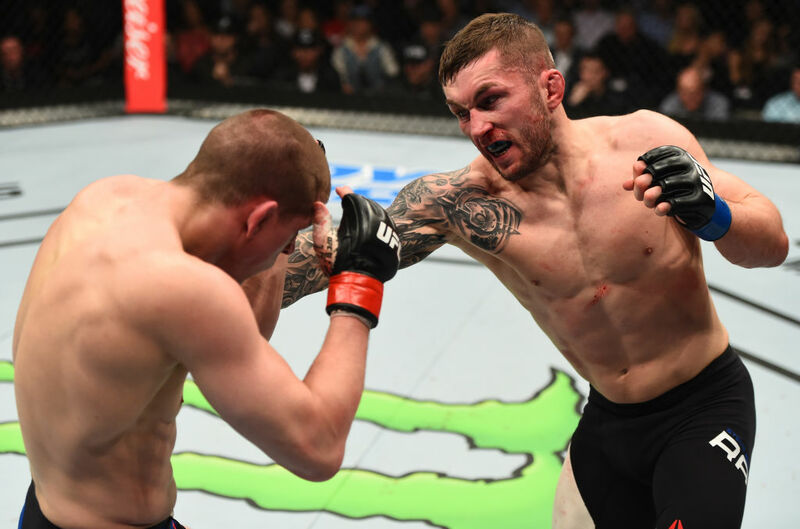 The 27-year-old Scotland native did earn his stripes to be among the best in the game, compiling a 5-2 UFC record since his debut in April 2015, a slate that saw him defeat Ross Pearson and Joe Lauzon in succession before he was stopped by fellow rising star Felder. So there was really no question in the mind of anyone in the fight game that “Braveheart” would ultimately be re-signed, but the waiting didn’t ease his mind any. That’s usually the sign of a successful fighter. Always keep it as real as possible, and be prepared for the worst case scenario, not the best. Stevie Ray lost one fight, but he was not going to have to ply his wares on the regional circuit. Instead, he will break in his new UFC contract on March 17 in London when he faces Kajan Johnson. All’s well that ends well. He hopes that run begins with a win against Johnson and then two more fights (and wins) before the year is out. He also wants to get back to the United States, preferably for July’s International Fight Week in Las Vegas. That’s not surprising, since I reminded him that he’s unbeaten in the States. Hey, a streak has to start somewhere, and the fighting pride of Fife will try to get back to his overall winning ways against Canada’s Johnson, who brings a three-fight winning streak into the O2 Arena. Then he can really start looking to the future. He’s earned that fresh start. And while Ray was undoubtedly the most excited party when the ink was dry on his new contract, a close second may be the legion of fans who called for him to continue his run in the Octagon. That support is not lost on him.